Get-togethers with important clients and internal staff meetings all require more space than most offices offer. 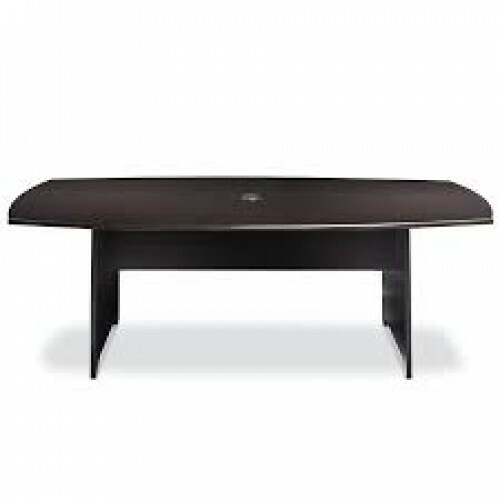 This conference table provides ample seating and an elegant look that's sure to leave a positive impression. 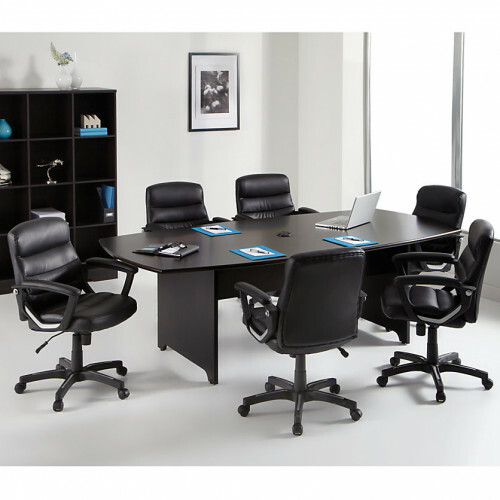 Magellan Performance Collection conference table fits in nicely with most office décor. Features a flip-up power hub and Ethernet jack on table-top for built-in functionality.